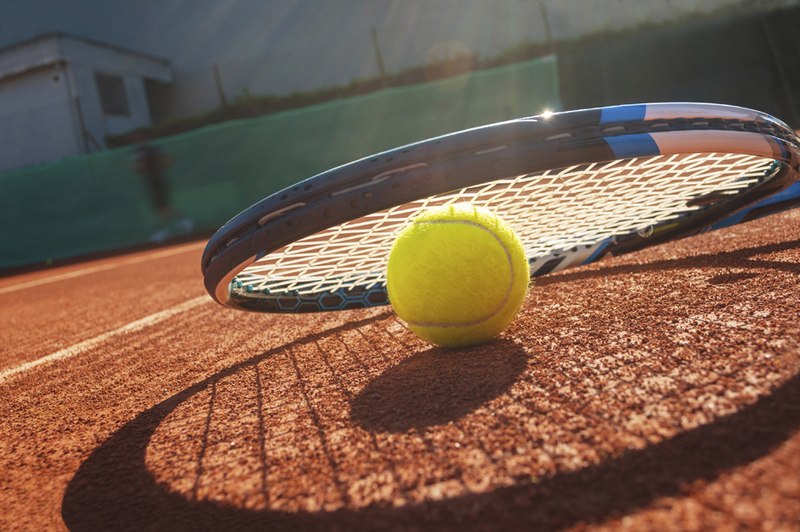 A junior tournament event open to all mini red and mini orange players with an LTA rating took place on the morning of 20 May with a good number of entries. Our players did really well and congratulations a Weoley Hill player winning the mini red event. In the afternoon we held a mini-green Team Challenge in which twelve players participated. Congratulations to the aptly named Aces team of Weoley Hill who were the winners.